Adam Lazzara of Taking Back Sunday. Photo by Jorden Durkee. 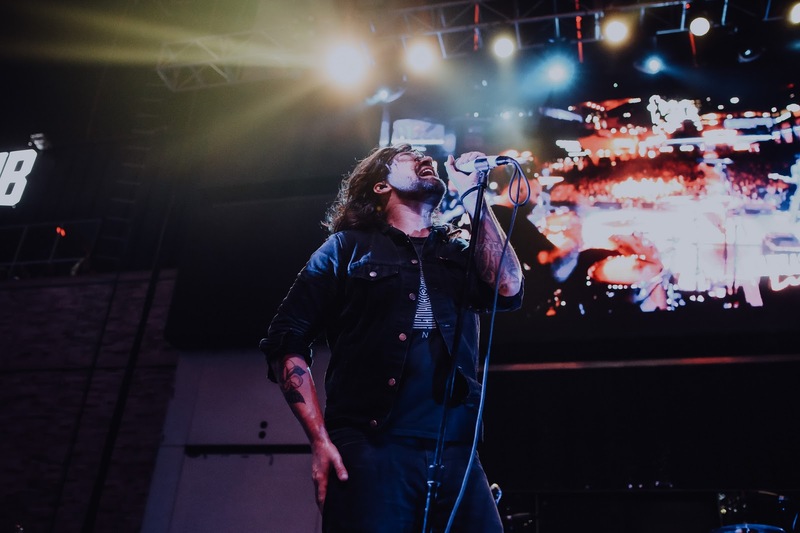 Taking Back Sunday visited Kansas City for the second time since the release of its latest album, "Tidal Wave," on Friday night. The band opened with the album's title track, but the set functioned as a greatest hits show for the most part. Massachusetts punk trio Potty Mouth opened the show on its way to Riot Fest.